Why do expensive vehicles sit outside of an otherwise accessible garage? Is it stuffed with clutter or is it full of boxes and junk? Maybe you just have too much stuff and getting organized is a headache or hassle, but if this is the case, they might be signs you need a home garage lift kit. Do any of these problems sound familiar? The most obvious signs you need a home garage car lift is when you have issues with parking your vehicles. Lack of space due to garage clutter is one of the biggest factors that keep you from using your garage accordingly. Having an organized garage is key, and adding shelves or hanging racks can help alleviate some of the storage issues, but parking can still be a problem for many homeowners. A home garage car lift can be the answer to your home parking problems. It doubles your garage parking space by allowing you to safely park a vehicle above another vehicle- almost like a lift at an auto body shop. But by using the vertical space with a car lift, you can eliminate the need to park outside and instead, just park on top! If you know what you’re doing and have experience when it comes to auto maintenance, then maybe having the extra space to work on the underside of your vehicle sounds appealing to you! There’s limited space to work in a regular garage with poor visibility, and using things like jacks and rolling creepers can also pose a safety hazard. If this sounds like you, just think how easy an oil change could be! It’s a great option! If you’re looking for extra space, adding onto your garage isn’t always an option. Home garage car lifts are a much more cost-effective option than paying for a major garage expansion. Also consider the time it takes to build an addition, the construction mess, and materials that will get everywhere, plus the fact that while building a new garage addition- you won’t be able to store very much in there anywhere with all the construction dust! Your vehicle or vehicles could be some of your greatest investments, so why not protect them? 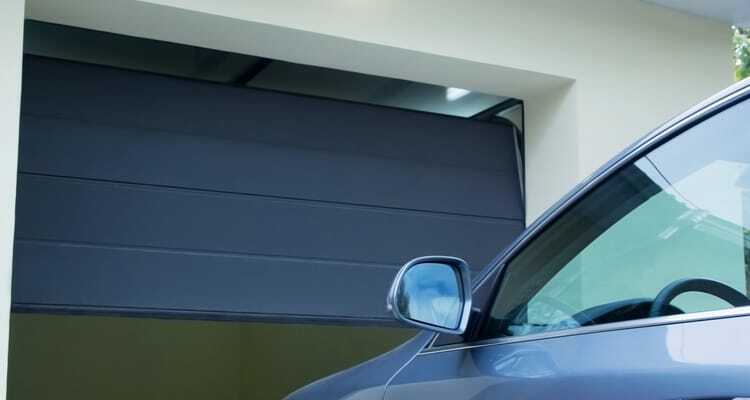 Instead of leaving them outside in the rain, or parked off-site and in another garage not accessible to you, this could be one of the major signs you need a home garage car lift. It doesn’t make sense to have your garage storing items that have less value than what’s sitting in your driveway. By installing a home garage car lift, you’ll have double space and will protect what’s most important to you throughout the year!